A perfect place to gather. 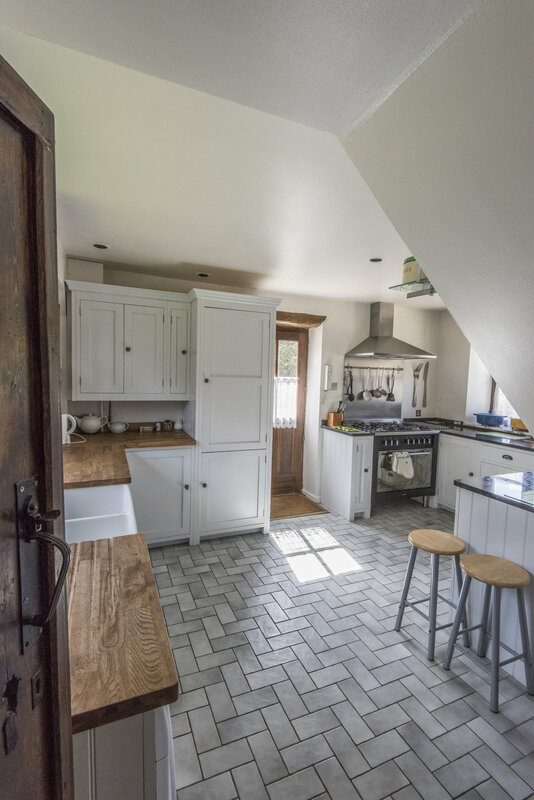 A detached Cotswold stone former stables building with original cobbled stone floors, elm plank ceiling, oak hayracks and decorative Victorian cast iron cooking range. Gravelled parking area (for 2 cars) with garden furniture and barbecue. This makes it the perfect place for friends, family or group trips. 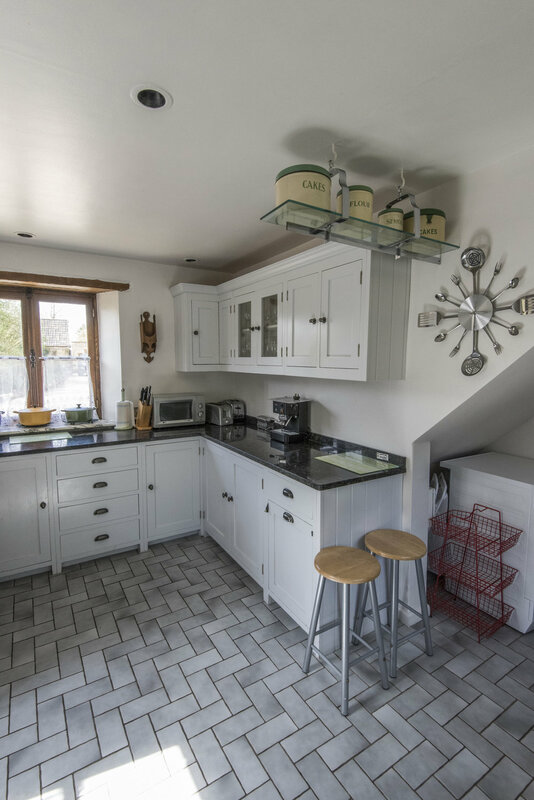 "The accommodation was very well equipped and suited all our needs. 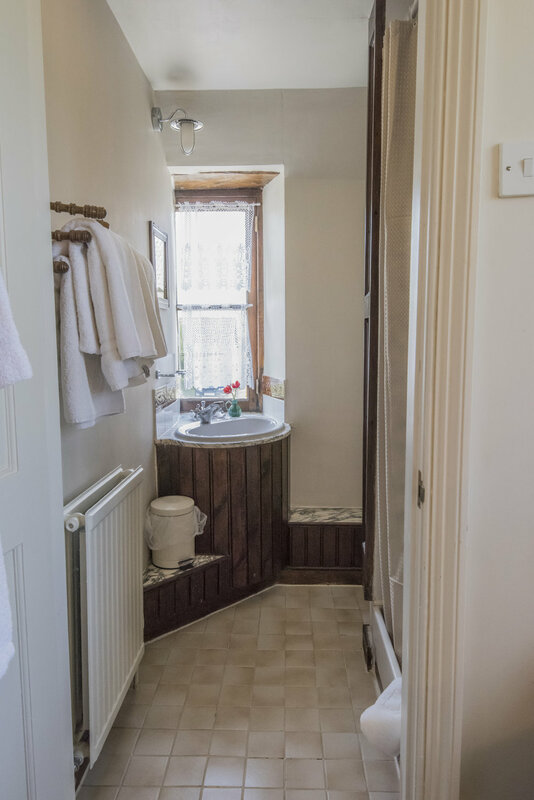 Set in a quiet and beautiful part of the countryside the accommodation was ideally positioned for all our visits to friends and places of interest."